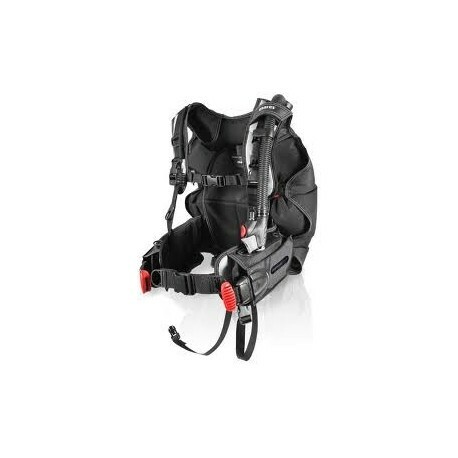 Mares "Pegasus" Style Back Inflate BCD - Stuff4Scuba, A Subsiderary of Scuba Lessons Inc.
Further simplicity for an even lighter weight BC. 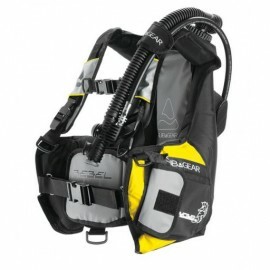 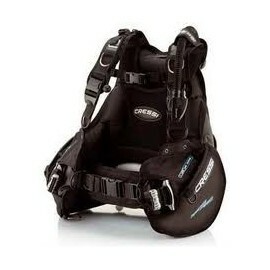 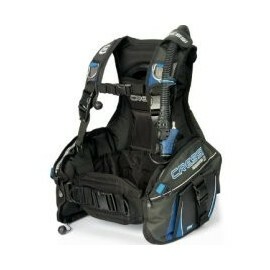 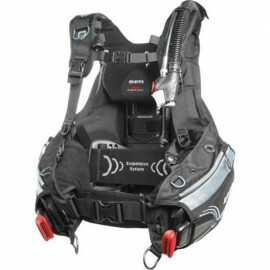 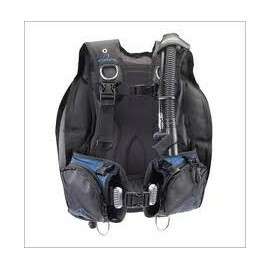 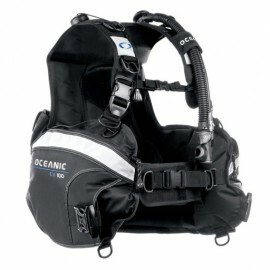 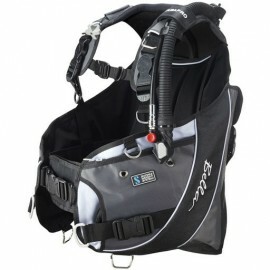 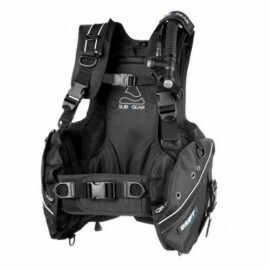 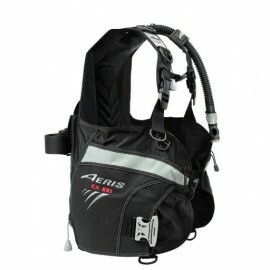 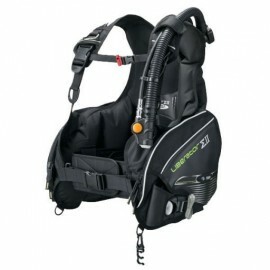 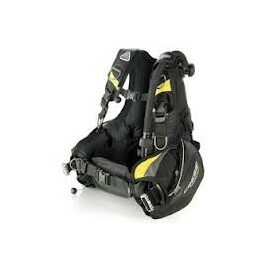 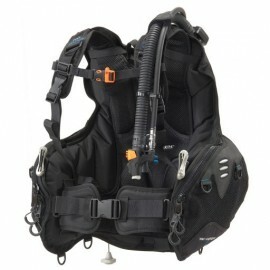 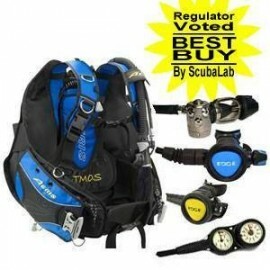 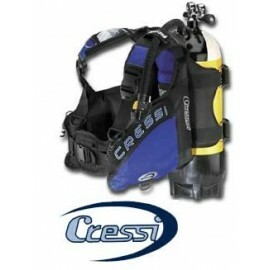 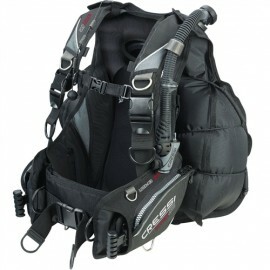 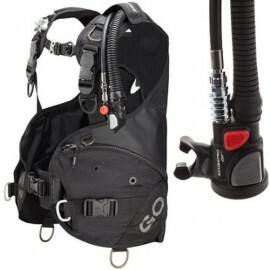 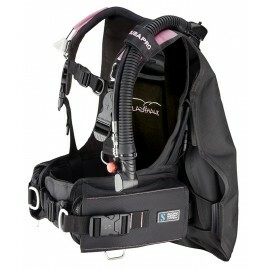 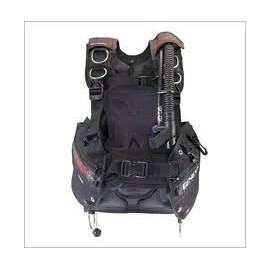 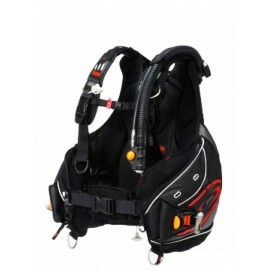 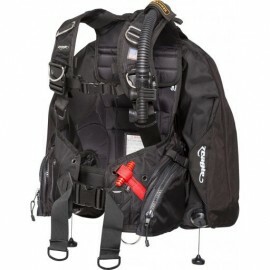 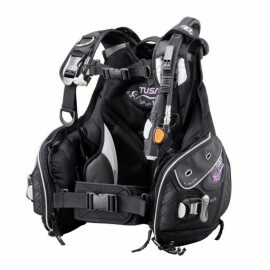 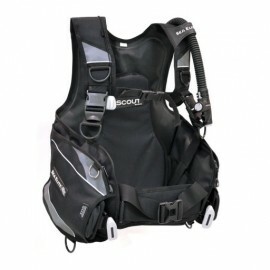 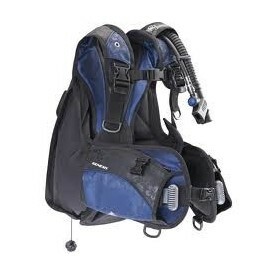 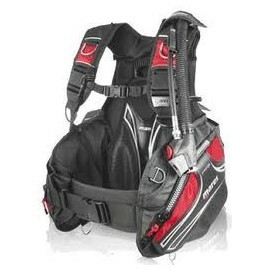 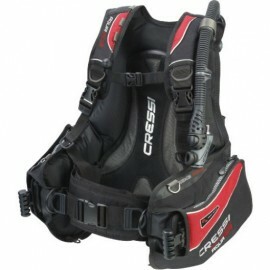 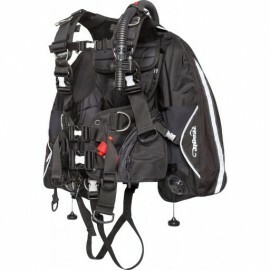 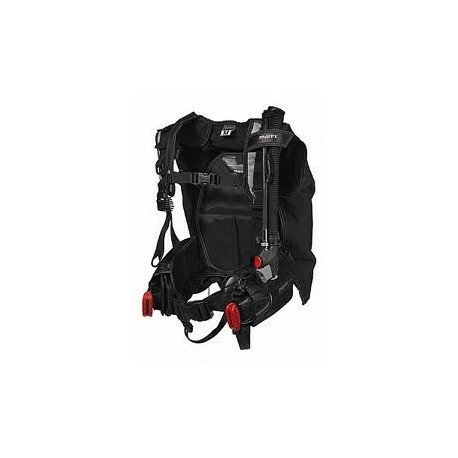 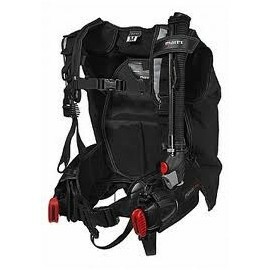 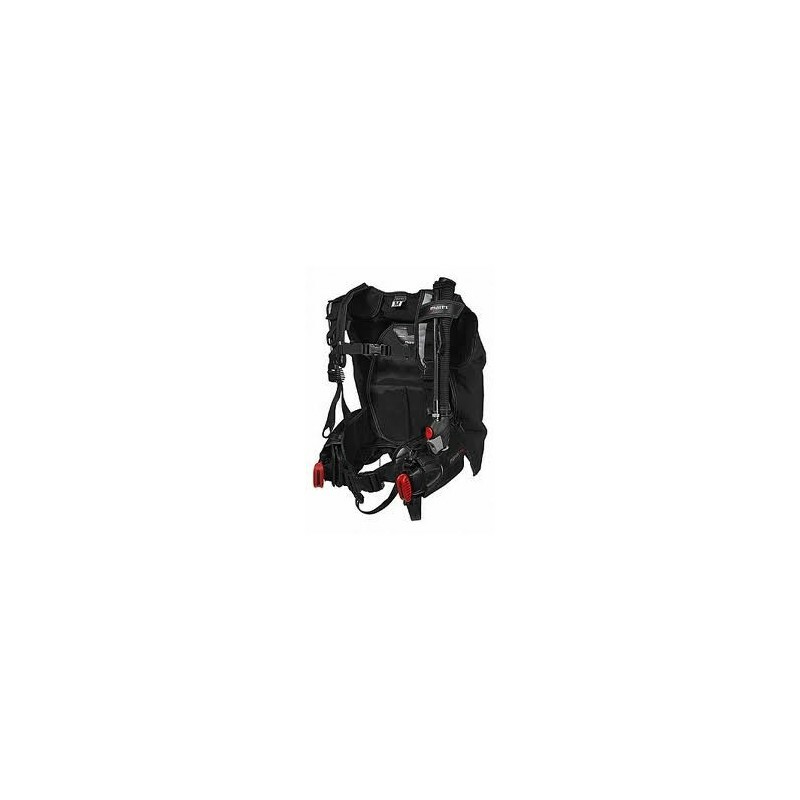 High lift backmounted construction with pre-shaped shoulder straps and dual position adjustable chest strap for best fi t. Heavy-duty technopolymer D-rings. 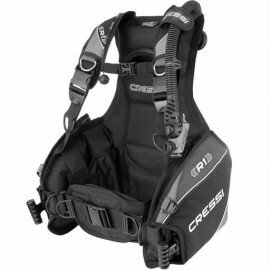 Removable double crotch strap. 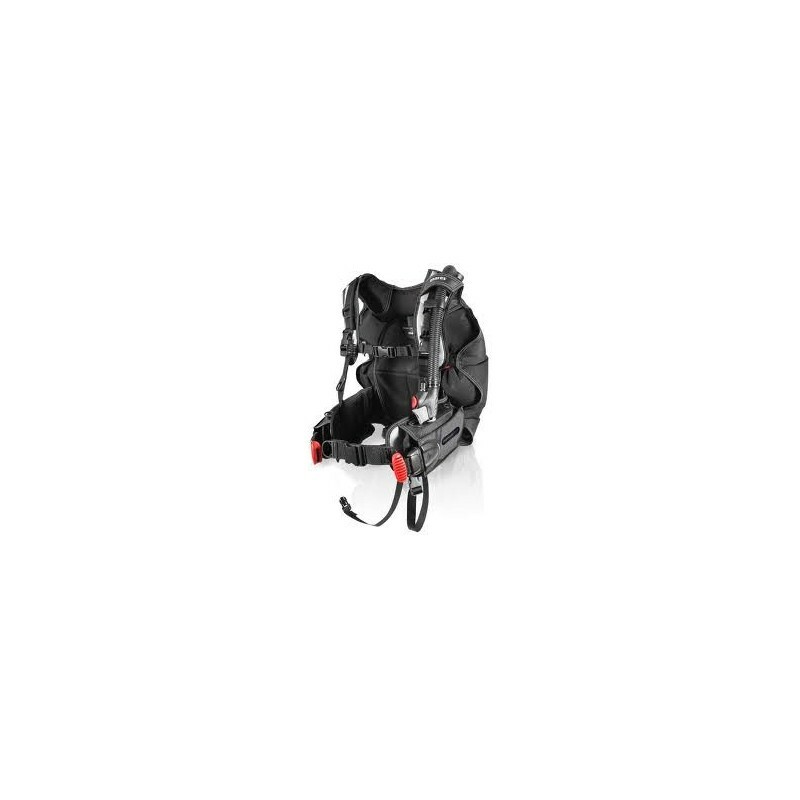 MRS included. 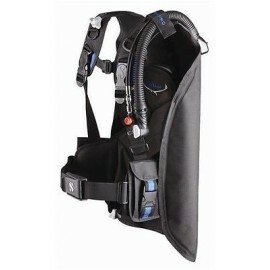 Roll up zippered pocket. 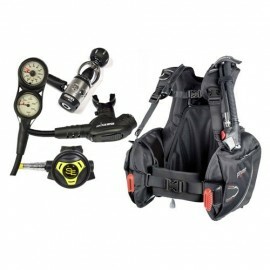 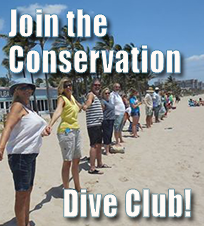 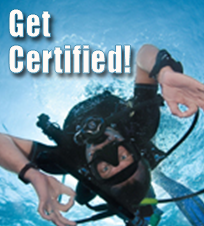 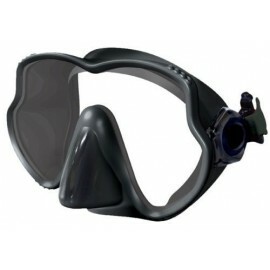 That’s all you need to simply travel and dive.